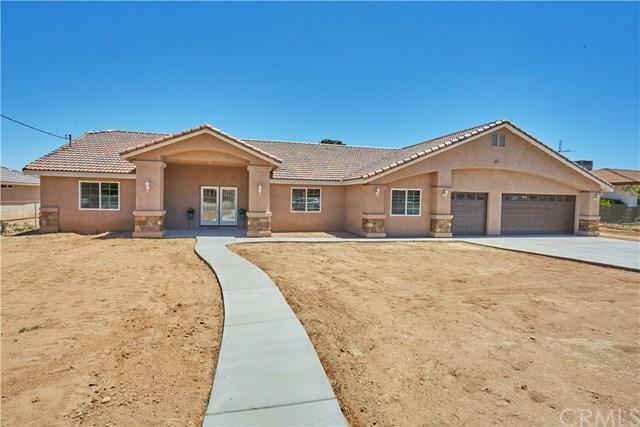 ***SIMPLY STUNNING***BRAND NEW HOME LOCATED IN COMMUTER FRIENDLY HESPERIA CLOSE TO SCHOOLS AND SHOPPING. 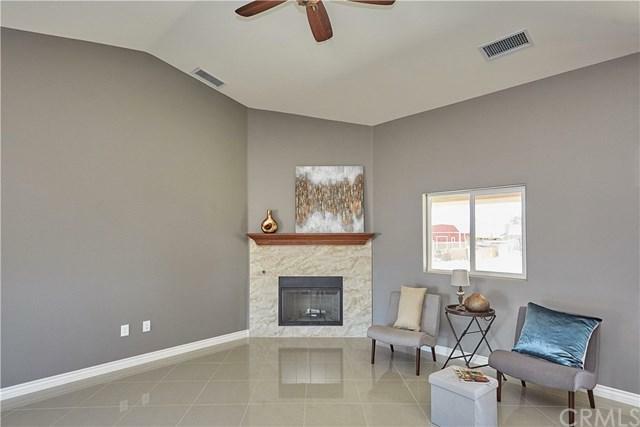 THIS SOPHISTICATED BEAUTY INVITES YOU WITH IT'S LEADED GLASS DOUBLE DOOR ENTRY OPENING INTO A FREE & SPACIOUS SPLIT FLOOR-PLAN JOINED BY OPEN ENTERTAINMENT LIVING SPACES. HOME BOAST A GOURMET KITCHEN ACCOMMODATED WITH A LARGE ISLAND, GRANITE COUNTER-TOPS, STAINLESS STEEL APPLIANCES AND PANTRY. PRIVACY AWAITS IN THIS MASTER BEDROOM WITH RETREAT STYLE BATH FEATURING A CORNER NOOK SOAKING TUB,SEPARATE WALK IN SHOWER & DUAL SINKS ALL WITH CUSTOM TILE FINISHES AND AN LARGE WARDROBE ROOM. 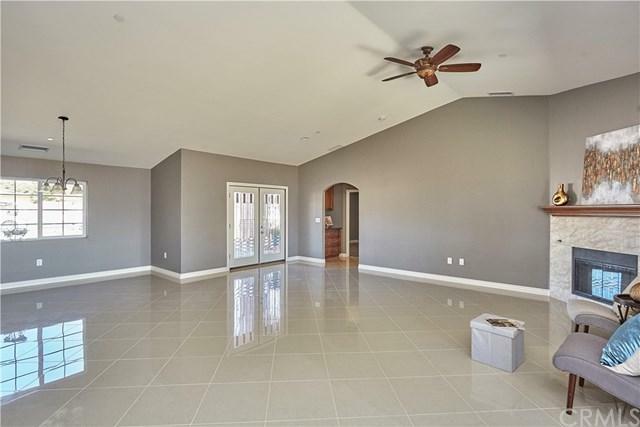 HOME HAS BEAUTIFUL CABINETRY & CUSTOM TOUCHES THROUGHOUT & THE FLOORING IS SIMPLY GORGEOUS. COMPLETELY FENCED WITH A THREE CAR GARAGE AND PLENTY OF PARKING AREA ON THIS POOL SIZE LOT READY TO BE YOUR DREAM YARD. IF ELEGANT CUSTOM LIVING IS YOUR DESIRE COME WOW YOUR SENSES. *** All information deemed reliable but not verified.Buyer is advised to satisfy themselves by rights of investigation and verification. 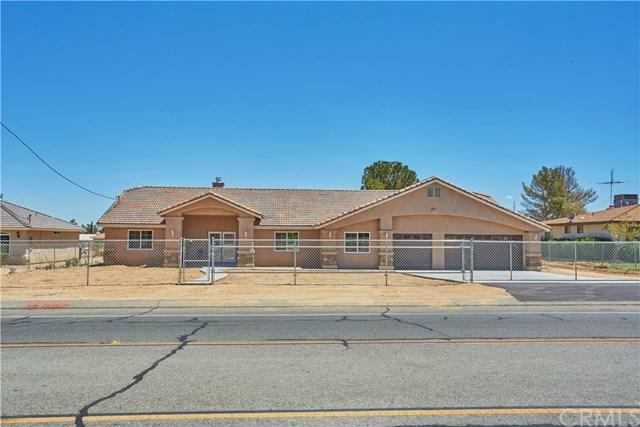 Sold by Chuck Chavez of Century 21 Allstars.